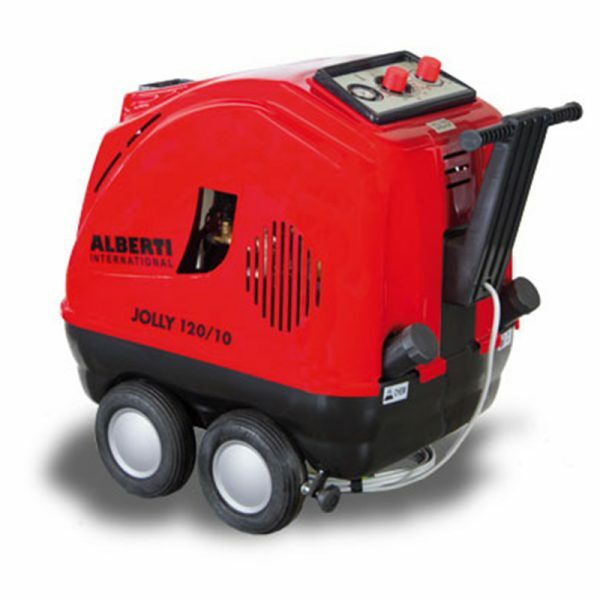 The Jolly model displays a combination of both strength and compactness which is responsible for its excellent performance. 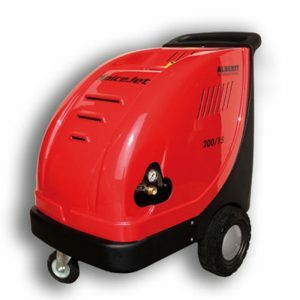 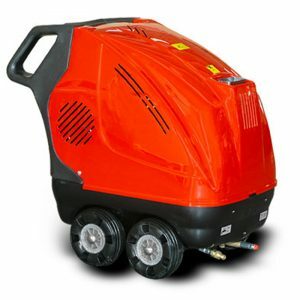 The machine is able to provide the necessary power for the most demanding jobs and is protected by an indestructible body. 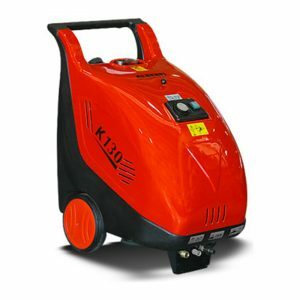 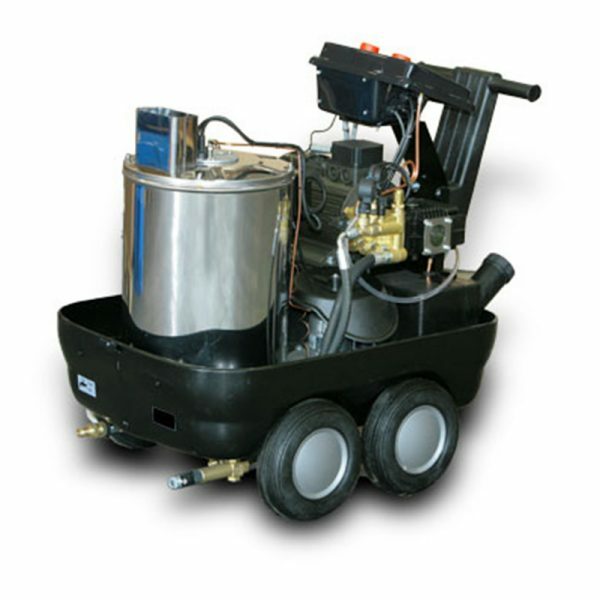 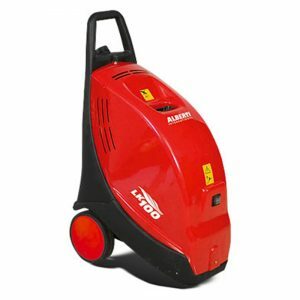 It hosts a range of accessories like Complete Kit for Hydro-sandblasting, Sturatubi head, Lancia extension, Extension gun, Rotating nozzle, Hose reel 20m + Support, Magnetic anti-scale, Variable Angle Head with Lance, Chemical Drying Bowl and Rotating Brush all of which help to maximize its effectiveness.